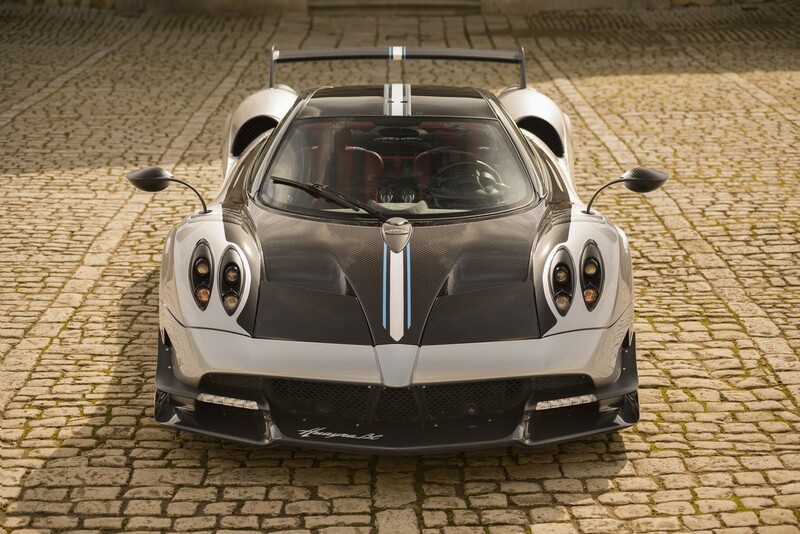 Pagani has issued the following press release: The Pagani Huayra BC The name “BC” represents the initials of Benny Caiola, a person who has greatly inspired Horacio Pagani over the years. 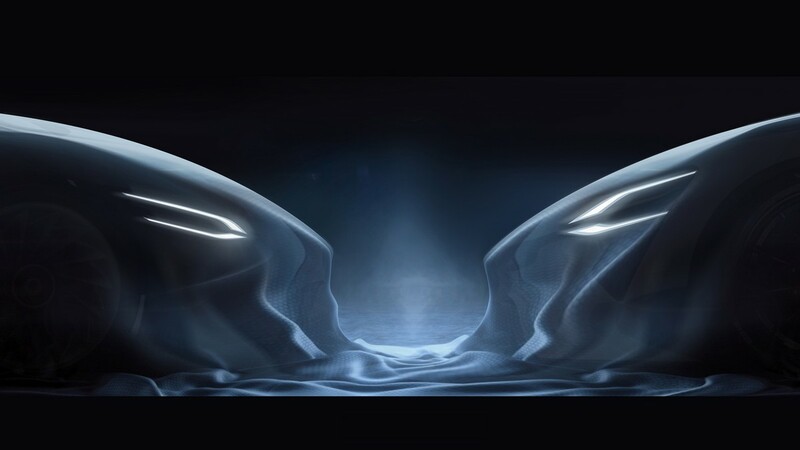 Benny was so impressed by the passion and technology of t ..
GENEVA 2016 - Techrules - electric Chinese supercar with turbine-recharging technology will debut at Geneva! 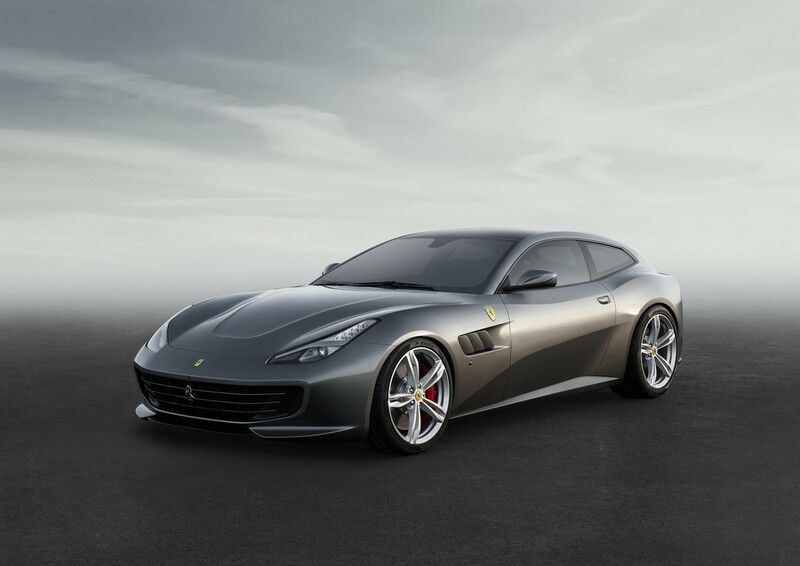 Techrules has issued the following press release: REVOLUTIONARY TURBINE-RECHARGING TECHNOLOGY TO DEBUT IN CHINESE SUPERCAR IN GENEVA Beijing, 17 February 2016 – The performance and environmental impact of future electric vehicles will be revolut ..
Ferrari has issed the following press release: THE FERRARI GTC4LUSSO DEBUTS AT THE GENEVA SHOW Class-leading performance, versatility in all driving conditions, sublime elegance. A unique car, a whole new world. 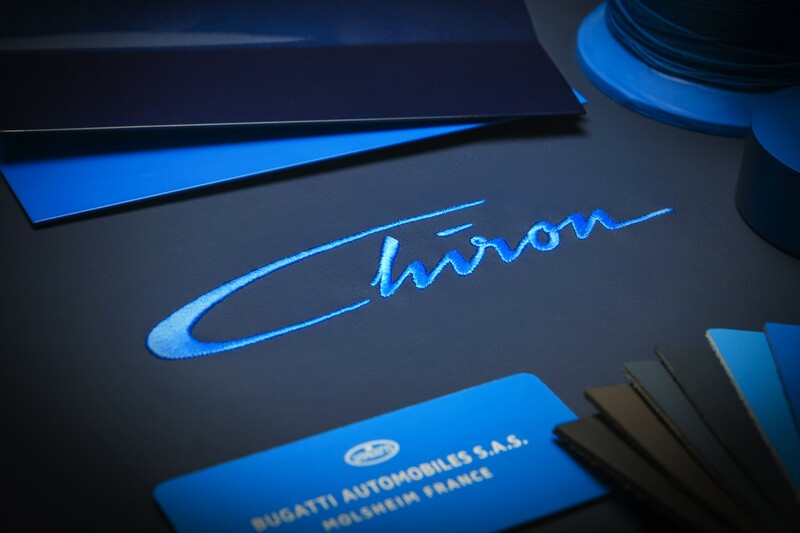 Maranello, 8 February 2016 – Ferr ..
nanoFLOWCELL presents production ready Quantino at Geneva! 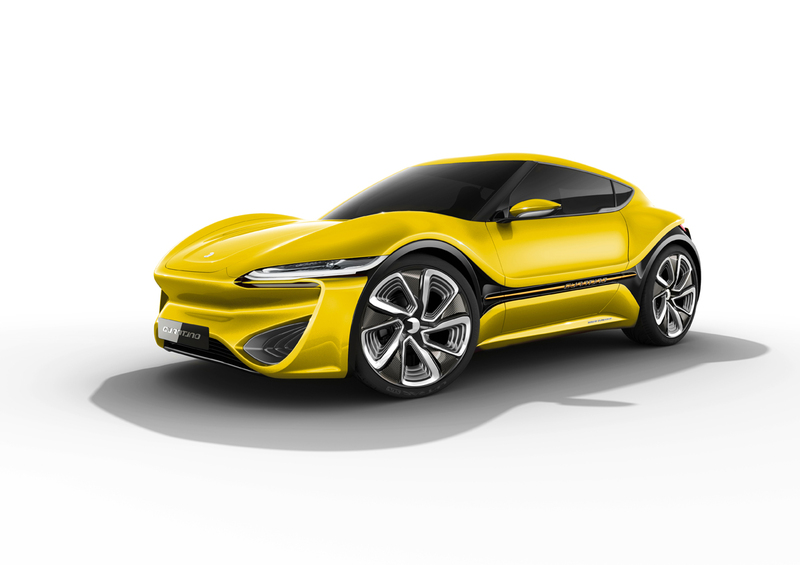 nanFLOWCELL has issued the following press release: nanoFlowcell AG: QUANTiNO débuts as the first production-ready low-voltage electric vehicle equipped with the nanoFlowcell® powertrain As the first street-legal low-voltage EV of the ..
Opel has issued the following press release: The Opel GT Concept: This is How Sportscars Will Look in Future - First appearance: World premiere at the 86th Geneva Motor Show - Emotional concept: Breathtaking and puristic design - Successful ance ..